Former Afghan President Hamid Karzai has cautioned the people of Kashmir against letting "other nations" interfere in their affairs and asked them to take a lesson from the people of Afghanistan. 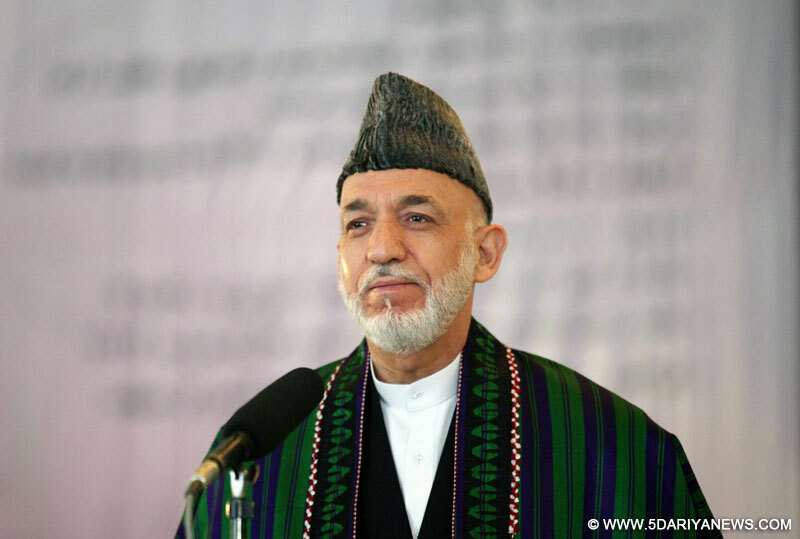 "I will tell brothers and sisters in Kashmir to be cautious and not suffer for ulterior motive of others... We should not allow a foreign hand to enter our country," Karzai said in an interview to TV news channel Times Now which was telecast on Sunday. "We want people of Kashmir to live in peace and harmony with rest of the country from the point of view of an Afghan, who suffered because we felt we were being helped (by a foreign nation) for our cause... that became a means of interfering (in our affairs)," he said. "I give my opinion to the people of Kashmir, learn from the suffering of Afghan people. Don't be misled by promise of help; it will be at immense cost," Karzai said.The Kashmir valley has been witnessing curfew and separatist shutdown since July 9, a day after Hizbul commander Burhan Wani was killed in a gunfight with the security forces on July 8.